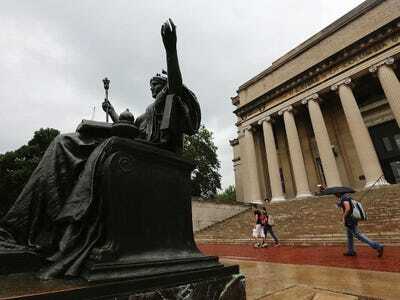 A female Columbia University graduate student was assaulted in her on-campus dormitory Wednesday night, according to local news reports. The student was returning to her dorm from a jog, and was followed in by a man she did not know, CBS 2 reports. The man then “groped and fondled her” and “tried to take off the woman’s bra,” police confirmed to CBS. According to the police, the woman’s screams scared off her attacker. Police named 27-year-old Allen Taylor as a suspect in the assault.